Metropolitan Vancouver has taken a beating in the press in recent years. Denounced for its lack of affordable housing, many families considering a move to the downtown core dismissed their plans, believing that maybe Vancouver was not the place for them to raise their families. Yet Vancouver has much to offer families seeking residential homes for sale in the heart of the city. Though extremely urban, Vancouver has surprisingly low crime rates, making it one of Canada’s safest metropolitan centers. 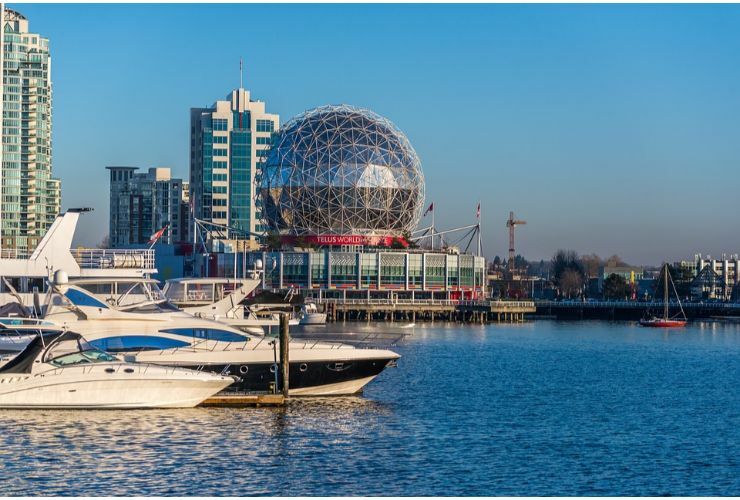 With a moderate and pleasant climate and amenities galore, it is not difficult to understand why people would long for budget-friendly affordable Vancouver real estate for sale. 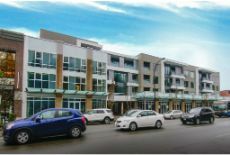 Vivagrand Development understands the appeal of living in this great Canadian metropolis and is uniquely positioned to understand what makes this city such an ideal spot for families to raise their children. 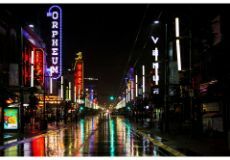 A leading company working in the real estate development sector, Vivagrand Development’ faith in the Greater Vancouver’s family friendly charms has led them to pilot several new projects in the downtown core which are slated to hit the Vancouver real estate listings in near future. What Makes Vancouver the Perfect Place to Raise Children? 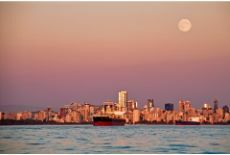 Besides the incredible scenery and well-renowned warmth and friendliness Canadians are famous for, just what makes Vancouver such a special place to live? 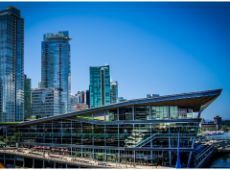 Ranked the #5 best place on earth for residential living, Vancouver’s high lifestyle standard including excellent schools, quality health care, and commitment to “green living” standards rates it among the best of the best cities in the world to lay down roots. Vivagrand Development has kept a watchful eye on the available residential homes for sale in Vancouver and has come to the conclusion that more families are not taking the plunge to move to this exciting metropolis due to a lack of affordable housing. But that problem will soon be coming to an end with Vivagrand Development working to bring new and exciting housing opportunities to the Vancouver real estate listings in 2019. Just what makes the downtown core the perfect spot for future real estate developments worthy of the investment companies like Vivagrand Development are making? What makes Vancouver the perfect place to raise children? Vivagrand Development praises Vancouver’s diversity. One of the biggest drawing cards that has visitors to this great city running to check out Vancouver real estate for sale is its tremendous diversity. Vancouver is a veritable mosaic of cultures and nationalities. How does this benefit families looking to raise their children in a major metropolitan center? Living in a city with multiple ethnicities and diverse religious and cultural backgrounds is an excellent means to positively expose children to a variety of different lifestyles, an added advantage for any family. Purchase a home from of Vancouver’s real estate listings, and you gain access to an entire world of multi-cultural events, foods, and even novel ways of thinking. Vivagrand Development recognizes Vancouver as a kid-friendly city. To truly be classified as a kid-friendly residential area, it is important that the city offer opportunities for learning and fun. Vancouver is home to an aquarium, art galleries, and even an aquatic center which offers swimming lessons for children to enjoy. But Vancouver has much more to offer than just a few recreational activities! This stunning metropolitan city is home to many community centers offering affordable lessons in disciplines such as arts and crafts and music. With two libraries housed right in the downtown core, kids can learn the value of books and take in some of the after-school programming designed to enrich and delight their little minds. Families who make the move into one of the homes on the Vancouver real estate listings also gain access to an entire city’s worth of incredible playgrounds and public parks, and when it comes to holidays, it’s hard to top a city that offers parades and special events to celebrate everything from Chinese New Year to Christmas and more! Vivagrand Development believes Vancouver offers families valuable opportunities for life lessons. Vivagrand Development recognizes that as with any urban center, Vancouver attracts both the extremely wealthy and the extremely poor factions of society. However, as difficult as it is to see people without the means to lead even a moderate lifestyle, it can be a wonderful opportunity to teach children about the importance of social responsibility. It is essential for children to learn at a young age that it is vital that those who have much be willing to share with those who have little or even nothing at all. These experiences can greatly shape a child’s future character and provide tangible real-world lessons that cannot be gained in any other way. But best of all choosing to purchase one of Vancouver’s residential homes for sale for a family residence allows the children of tomorrow to play a part in helping others, teaching both generosities of spirit and compassion. 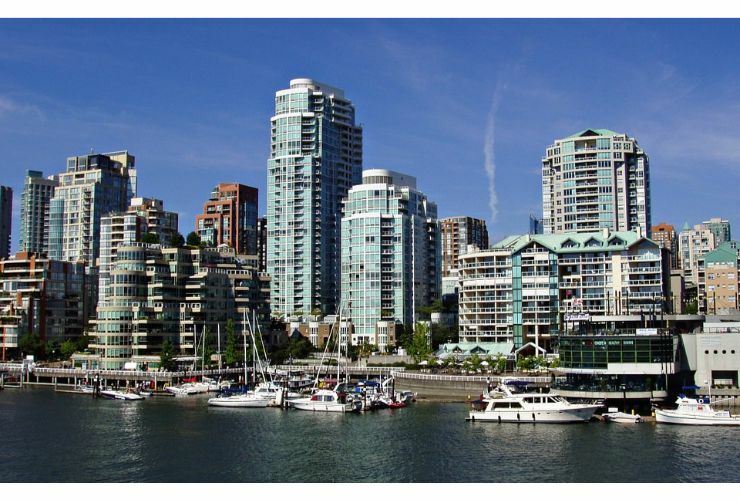 Thinking of checking out Vancouver real estate for sale in the downtown core? Vivagrand Development can help you find the perfect home in which to raise your family.